Downie & Gadban - Crewsing to a World Record? Crewsing to a World Record? We are keeping in contact with Henry Crew who has now made his way to the USA. He told us that he spent Christmas day in Houston with a new found friend he met along the way. His journey really does make you realise how many kind-hearted people there are in the world. He has been in New Orleans for three weeks awaiting repairs, but he is now back on the road and heading to the West Coast before making his way up to Vancouver, Canada and then along to New York. 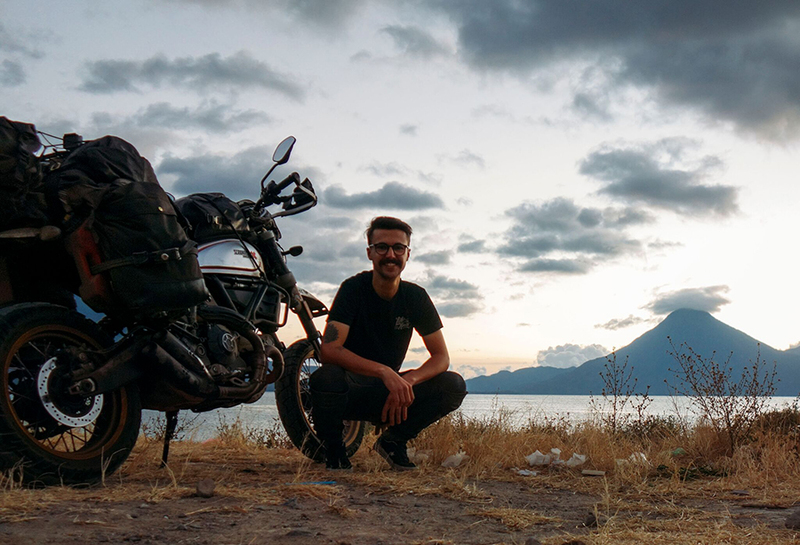 Henry only has a few months left on his adventure and he is hoping to return to the UK in April – which we believe would make him the youngest person to circumnavigate the world on a motorcycle. To see what he has been up to you can follow him at www.35000miles.com, on Instagram, Facebook or Twitter.